Odds are, if you’re 25 or older you can remember some form of independent practitioner. Instead of going to a big hospital to meet with your family doctor for a quick consultation you would go meet your family doctor in an independent office. Before the days of overdocumentation and insurance inflation you could still spend time with your doctor knowing that you wouldn’t be rushed. So, what’s changed in recent years that’s been pushing so many independent physicians to consolidate? The trends we’ve seen over the last decade are often spearheaded by government reform. When the Affordable Care Act started its life in 2010, it set into motion changes in documentation requirements, greater access to healthcare for those in needs, changes in insurance coverage, billing, and reimbursement, and lots more. These changes made it increasingly difficult for independent offices to stay afloat as reimbursement from insurance dropped while the cost of upgrading to electronic healthcare records and medical devices increased. Due in part to these changes, physicians are overwhelmingly more likely to be employed directly by a hospital or medical group over starting their own practice these days. In a 2012 article by Mark Smith, president of physician recruiting firm Merrit Hawkins, 60% of first-year residents said they prefer to be employed by a hospital, medical group, outpatient clinic, or academic facility versus a paltry 1% who would prefer to be in a solo practice. So why do independent practitioners still exist – a deep-rooted belief in quality personal care for the community and the individual needs of every patient. 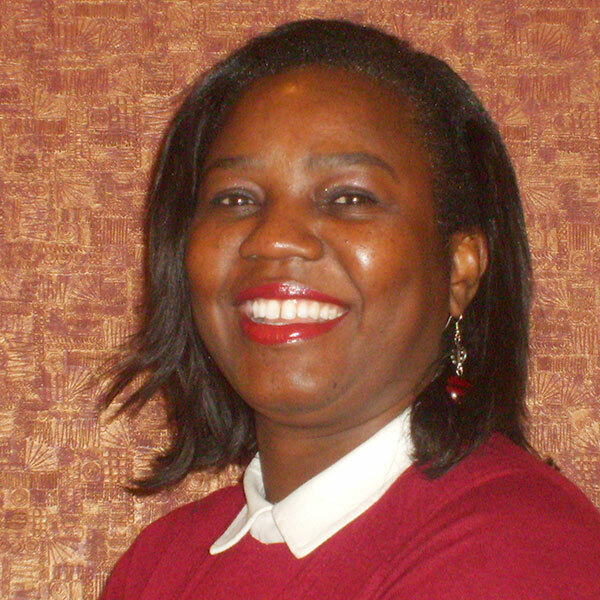 Dr. Okundaye of Neenah has been an independent practitioner since 2002! She believes that patients who actively participate in making their health care decision achieve better results. Her practice offers a convenient and comfortable facility, courteous staff, and a wide range of medical services offered with extended hours. If you’re ready to feel the difference in intimate healthcare from an independent practitioner, come see what Dr. Okundaye is all about. We’re a part of your community, and we’re here for you! As the start of school is quickly approaching, students across the country are preparing study hard, socialize often, and participate in co-curricular activities often in the form of sports. While people of all ages participate in sports all year round, we see an influx of patients interested in sports physicals at the beginning of the academic year, and then again come the start of Spring. If this is the first year your student has decided to participate in school sports you may be wondering what sports physicals entail and how they differ from regular physicals. Every good question deserves a better answer! Measuring height and weight – often times baseline measurements of BMI and musculature density are useful to track throughout the course of a student’s athletic career. Blood pressure and heart health – keeping tabs on the cardiovascular health of anyone is important, but in sports it’s particularly practical to make sure that the student will be able to handle routine fluctuations in pulse and blood pressure. Vision, hearing, and breathing – vision and hearing are particularly important to keep track of if a student plays high-impact sports that put the student at risk of concussions. Monitoring respiratory health could mean the difference of suffering through asthma on the soccer field when the pollen kicks up or taking a prescription inhaler to counteract the histamine response and keep your student breathing well all of the time. Musculoskeletal health – during middle school and high school students undergo major growth spurts while simultaneously experiencing the effects of puberty. Questions that the physician will ask during a sports physical will do their part in assessing bone health, nutrition, and plenty more. While sports physicals focus more on assessing the student’s medical history and current health status to determine their fitness to participate in their particular sport, regular physicals are more involved. A routine annual physical will touch on the items identified during a sports physical in addition to focusing on the developmental, social, and emotional aspects of health and wellness. Routine physicals are also more likely to dive deeper into family medical history than a sports physical would. Moreover, routine physicals may include lab work and immunization procedures that would be absent during a sports physical. 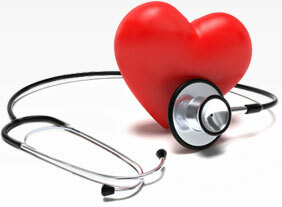 At Premier Health S.C. it is our goal to be a leader in the delivery of personalized medical care in the Fox Cities. 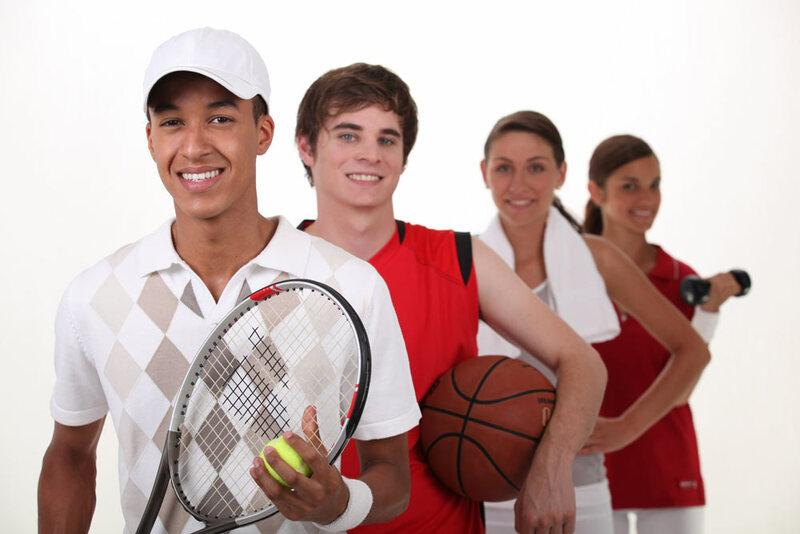 We offer a full range of services including regular annual physicals and sports physicals. If you have a student who is excited for fall, winter, spring, or summer sports, give us a call at 920.727.4946 to set up an appointment today! As summer activities wind down and kids start to go back to school, that ever-disliked season starts to rear its ugly head: flu season. The very young and very old are particularly susceptible to the flu, and if the 2018/2019 flu is anything like the 2017/2018 flu, then we’re in for another intense year. If you’d like to avoid the flu altogether (which we bet you would) consider following these three best practices for a flu-free Fall. If so, it’s important to take action before things get worse for them or the rest of your family. 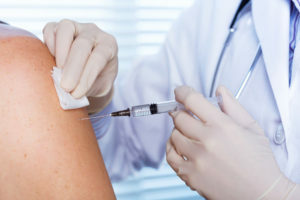 Fortunately, most people who get the flu will get over it after a few days, but for those with a compromised immune system, additional complications like the onset of pneumonia can be common, and in worse cases death. These may seem like straight-forward common sense solutions, but it’s funny how we as a species can throw common sense to the wind when our loved ones are sick. First and foremost, remember to wash your hands often with soap and water, and avoid touching the mucosal layers of your eyes, nose, and mouth after touching a dirty surface. If you see a trend that the flu is spreading in your area, try to avoid close contact with infected individuals. The flu is an airborne virus that is easy to catch around infected individuals who are constantly coughing. If you happen to catch the flu, the Center for Disease Control (CDC) recommends quarantining yourself for at least 24 hours until after your fever is gone. The flu is a virus, and viruses can be dealt with by vaccines – it’s not witchcraft, it’s science. 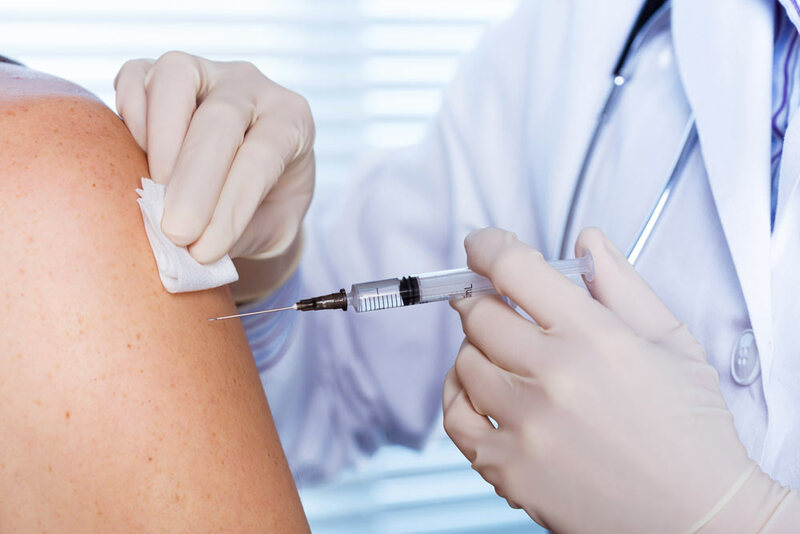 The flu vaccine is an attenuated (weakened in force or effect) form of the virus that your body will use to create antibodies specific to that strain. These antibodies will kick in if you do happen to come in contact with the actual flu virus, and will fight off the worse part of the disease. The CDC recommends a yearly flu vaccine as the single most important step in preventing the spread of influenza. As the flu season starts to get underway, remember that Premier Health S.C. is here to help you fight the good fight! Stop by today to get your annual flu shot. It’s quick, painless, and it could save your life!